For many departments, the pocket of bunker pants is the logical place to carry their escape system. However, this requires a way to keep everything organized. 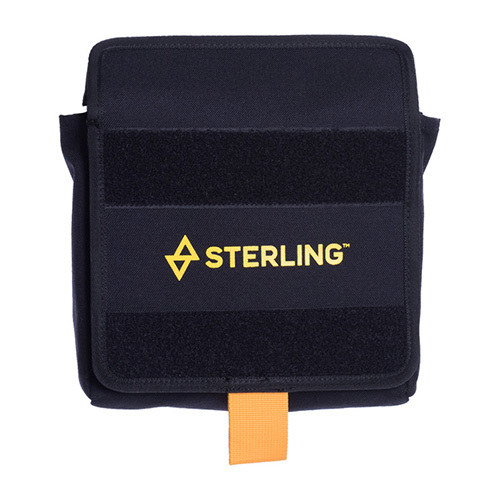 The Pocket Bag provides this solution in a versatile and durable package. With a reversible cover flap, the bag will integrate with any turnout’s existing hook and loop closure. High abrasion and wear areas are lined with ultra-durable Orca fabric to prevent damage to turnout gear from hooks and descenders. Holds 50 feet of rope.